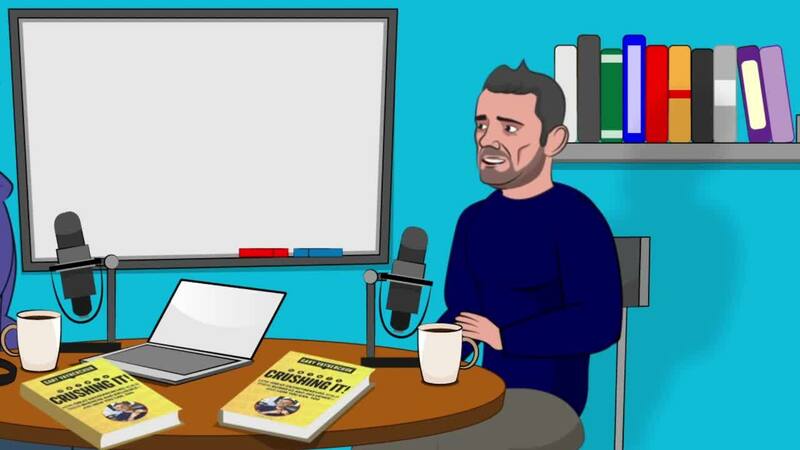 No-one understands social media better than Gary "Vee" Vaynerchuk. He has been business savvy since he started a lemonade franchise at 7 years old. Nothing he says, writes and tweets is theoretical; he has lived it. Gary Vaynerchuk has spent years rising through the ranks, gathering expertise and edging closer to his dream of becoming rich enough to buy the Jets. Every book and every keynote speech, makes that outside chance a much sturdier reality. Gary's most recent book, Crushing It, is a step-by-step guide to achieving your own business success. Gary incorporates real examples of businesses who truly benefited from the ideas from his first book, Crush it. Crushing It is the perfect motivation piece for any budding entrepreneurs who need help starting a business and cutting through the industry bull$hit. In this episode, Gary talked to us about Crushing It, new projects and the current progress of his dream of buying the Jets. 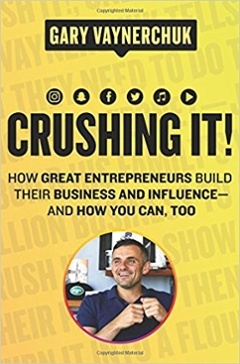 No-one is more qualified to call their book, 'Crushing it' than Gary Vaynerchuk. His 2016 book was called 'Crush it', and we couldn't resist kicking off the interview with a question around the hypothetical third book's title. Perhaps, 'Crushed it'? Of course, it hasn't all been about chasing the coin. While Gary Vaynerchuk has built a bustling digital empire, he wants to invest and help build smaller, emerging properties. His investment in blossoming publisher MuslimGirl.com late last year was a happy surprise for many of his followers. Gary was originally born outside of the United States and talked to us about diversity, adversity and how those experiences motivated his game and inspired his edge. Intrigued? Piqued your interest? You will just have to listen below to find out more!